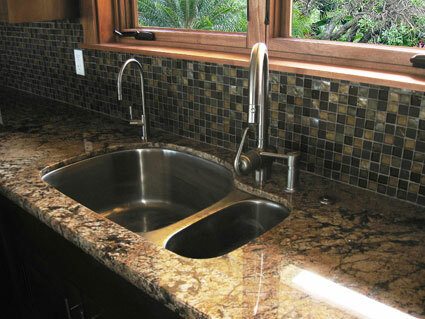 We are a family-owned Maui-based Plumbing Contractor and have been working in plumbing since 1985. 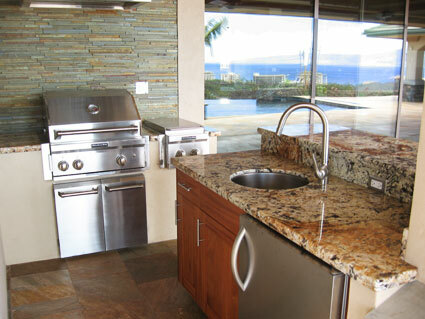 Since opening our business in 2004, we have provided Maui's builders and homeowners with high quality workmanship on custom homes, remodels and repair work. Our excellent reputation is built on attention to detail and efficiency while doing whatever it takes to do the job right the first time. We treat each project as though it were our own, realizing that we are building homes where families will be raised and lives and memories will be made. We specialize in building custom homes, commercial projects, additions and remodels. We take pride in our reputation for creating beautiful and comfortable spaces for businesses and for families to come home to. As owner, I will be there throughout all phases of your job until the finishing touches are complete, to ensure that quality is not compromised. We look forward to working with you on all of your plumbing needs.